Shower doors add much needed privacy while bathing and at the same time, they add beauty and value to your home. A high quality shower door shows how clean you are as well as ensuring that your home looks elegant. 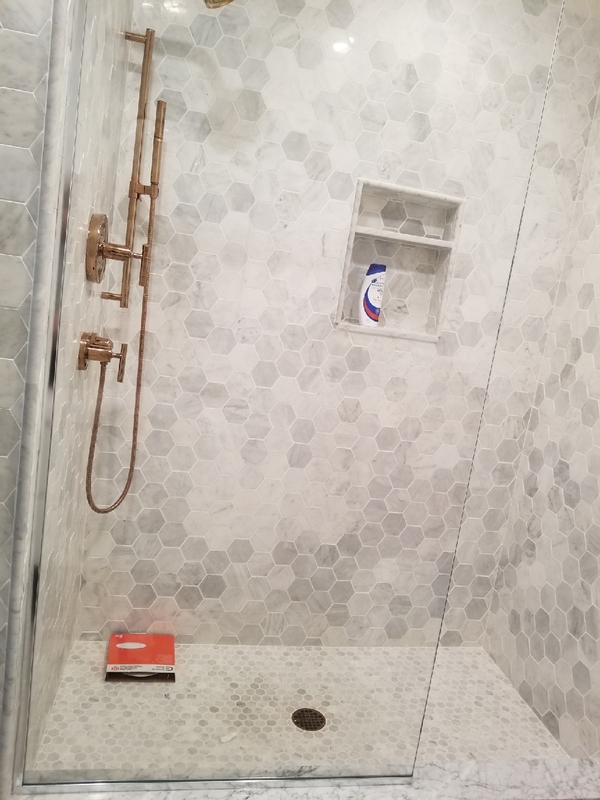 Installing a shower door is not an easy task which is why it's recommended that you hire shower door installation services. 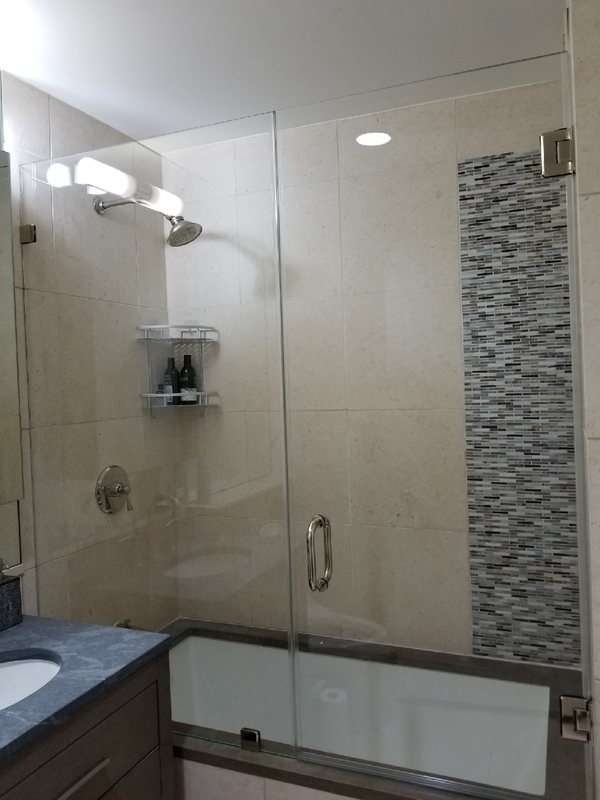 When it comes to keeping up with the latest trends, many homeowners prefer to replace their shower curtains with glass shower door. Glass shower doors are simply classy and elegant. If you'd like, you can replace your bath door with a modernized shower door. Shower door installation is not an easy process and it has to be done with extreme care. Glass and Mirrors is your top option when looking shower door installation services. We have over decades of experience in shower door installation services. So, if you are located in these areas, you can contact us for a free estimate. We will help you choose the best bathroom fittings and we come equipped with the right tools for installation. We can even help you choose shower door that compliment your shower space. Our contractors are familiar with all the techniques involved in installation. on when looking shower door installation services. We have over decades of experience in shower door installation services. So, if you are located in these areas, you can contact us for a free estimate. We will help you choose the best bathroom fittings and we come equipped with the right tools for installation. We can even help you choose shower door that compliment your shower space. Our contractors are familiar with all the techniques involved in installation. It's vital that you decide whether you want a sliding or a swinging opening shower door. Contact us today for a free no obligation consultation and estimate.